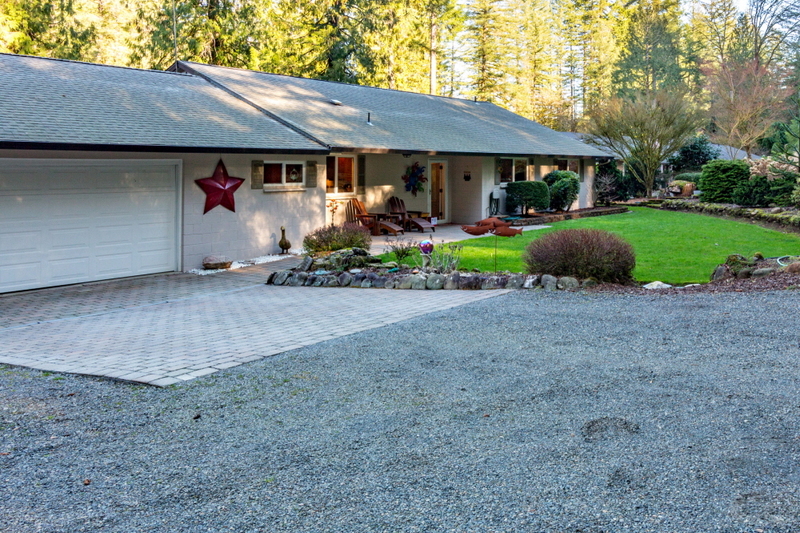 3 bedroom / 2 bath single story with an attached garage and RV parking 142’ of river frontage along East Fork Lewis River! A+ peaceful &amp; tranquil setting, AND an excellent fishing hole! 3 bedroom / 2 bath single story with an attached garage and RV parking 142’ of river frontage along East Fork Lewis River! A+ peaceful & tranquil setting, AND an excellent fishing hole! Open & Spacious home with many picture windows so you can enjoy the river views from any room! hypnotic river view.